A growing number of borrowers residing in Victoria are struggling to meet mortgage repayments despite the strong economic prospects in the state, a report from Moody's Investor Service found. 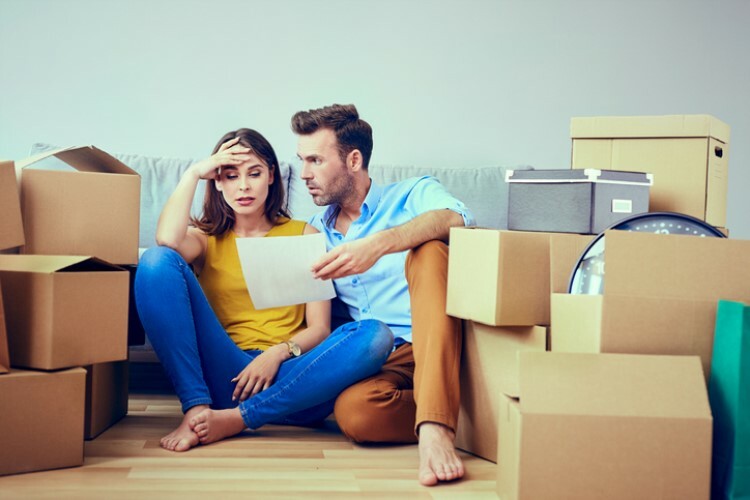 The housing downturn is putting these struggling Victorians in a difficult position if they need to sell, according to Alena Chen, Moody’s Investors Service vice president and senior analyst. "In a declining market, if someone is unable to make their payments and they need that additional option of selling, it’s not as easy now as before," she said. Chen predicted that the number of Victorians falling behind their mortgage repayment will rise over the next 12 months, despite the robust economic conditions. “Mortgage delinquencies will continue to increase over 2019 because of high debt levels, subdued wage growth, the conversion of a large number of interest-only mortgages to principal-and-interest loans and declining house prices,” she said. According to Moody’s Investors Service Vice, 1.39% of homeowners were 30 days behind on their mortgage obligations. This is lower than the nationwide average at 1.58%. Victoria’s previous worst performance was in 2016, when it recorded mortgage arrears of 1.43%. Borrowers in Mulgrave are struggling the most, with 3.5% of home loans in arrears — the 15th highest figure in Australia. Below is the list of areas in Victoria where borrowers face difficulties with their mortgage repayments.